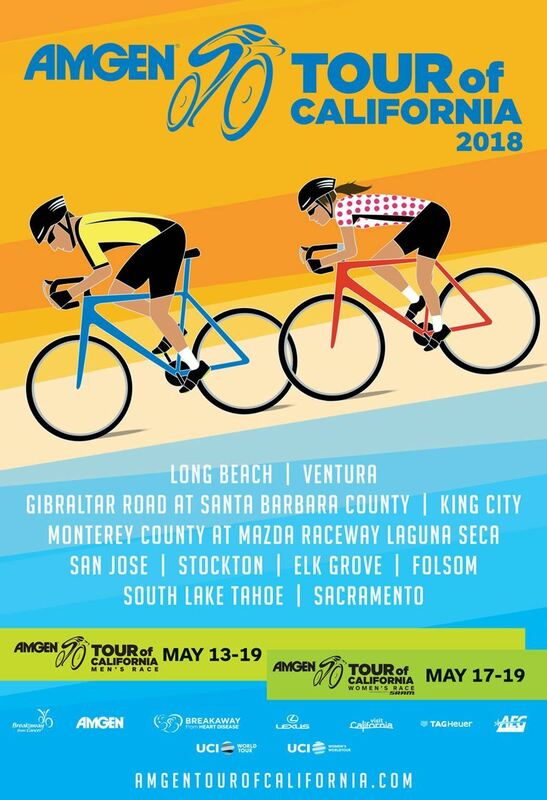 After the riders depart from downtown Ventura, Stage 2 of the Amgen Tour of California still has a lot of exciting riding in store for that day. But where will you watch the exciting Gibraltar Road climb and finish? Join us at BikeVentura HQ where we'll be showing the stage on a big screen and providing refreshments and snacks.